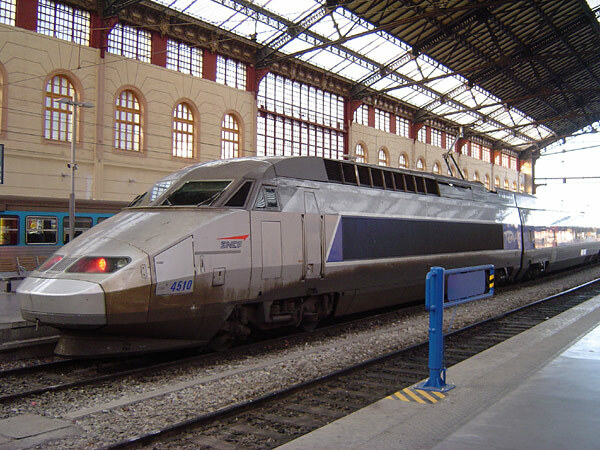 The name TGV (Train à Grande Vitesse) translated into English means high speed train. There are many generations of TGV, each generation consisting many trains. Some trains will be able to run as fast as 360km/h or 225 mph in commercial use. The TGV project started in the 1960s where SNCF ( French National Railway Company ) developed and operated . 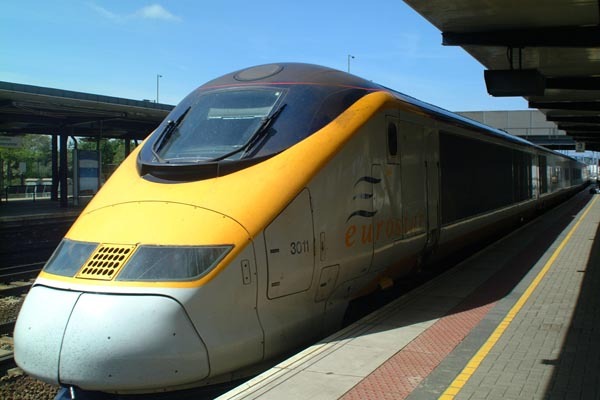 The trains connect Paris to cities in France and in some other neighbouring countries, such as Belgium, Germany and Switzerland. TGVs or trains based on the TGV design also operate in the Netherlands, South Korea, Spain, the United Kingdom and the United States.